Joe started with ATS in 2017, bringing nearly 30 years of aviation experience to our organization. 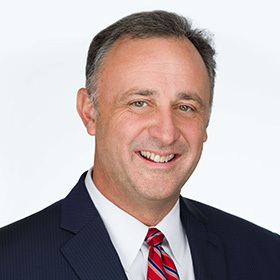 He has held progressive sales leadership positions with General Dynamics, Curtiss Wright Flight Systems, BF Goodrich Component Services, and NORDAM Repair Division. A strategic people and sales leader, Joe led the Triumph Product Support Group’s global Maintenance, Repair and Overhaul (MRO) sales organization as their VP of Business Development for 14 years, which supported commercial, regional, business and military aircraft. He holds a BBA in Management and Marketing from the University of Central Arkansas.